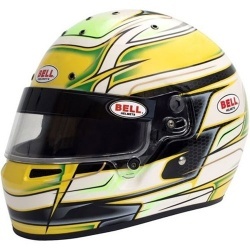 MSAR holds stock of a variety of 'Karting Specific' helmets, although many of the 'Racing' helmets can of course be used for karting too, but rather than list all of those within the karting section, we've left them in the Race and Rally Helmets category. 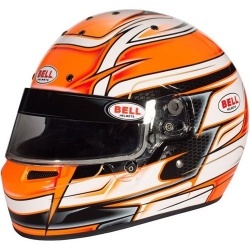 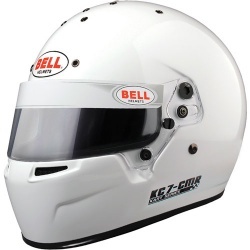 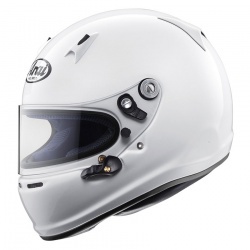 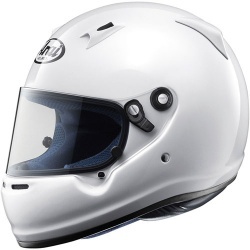 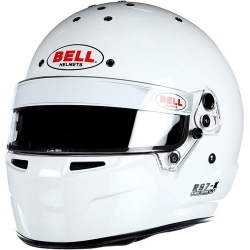 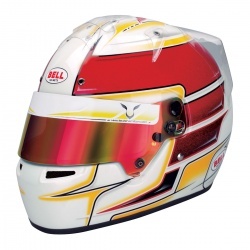 Karting specific helmets are often lighter and cheaper as they don't have fireproof linings, the CMR Approved models are also mandatory for children under 15 years old. 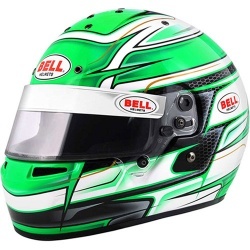 Please contact us anytime to discuss helmets for karting, whether for an adult or a child and we can discuss a visit for a fitting or just to confirm the regulations before you order, call us on 0208 655 7877.